PreDoC’s primary service is guiding property owners through the steps of installing a drip dispersal septic system. 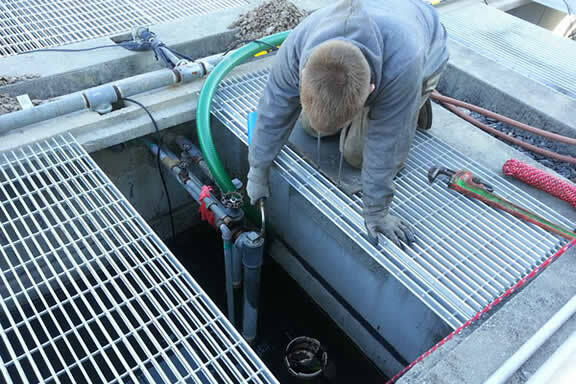 These systems include on-lot drip dispersal systems as well as drip micromounds. Our trusted source for drip dispersal systems and parts is American PERC-RITE®, and we are the #1 regional distributor of their products! Property owners know the importance of proper septic tank maintenance, and PreDoC has the experience and qualifications to be your trusted partner in septic tank pumping, repairs, and inspections. Pumping and cleaning is a crucial part of septic maintenance, and should be done annually. Inspections are also a measure that should be taken to prevent issues that require expensive septic repairs. 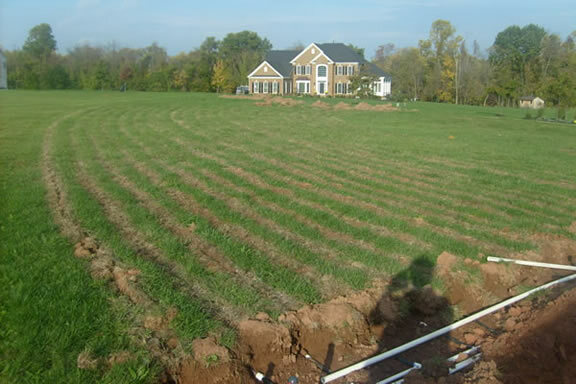 Backflow in your plumbing and septic systems can cause contamination of clean drinking water. Townships and municipalities have the responsibility of ensuring the safety of the public water supply. 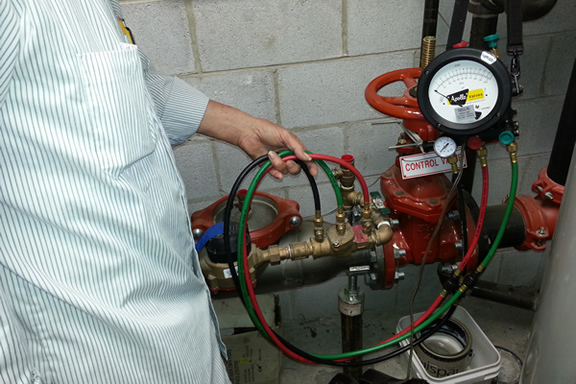 In Pennsylvania, regulations require the annual inspection of commercial backflow prevention assemblies, and PreDoC is licensed to help!